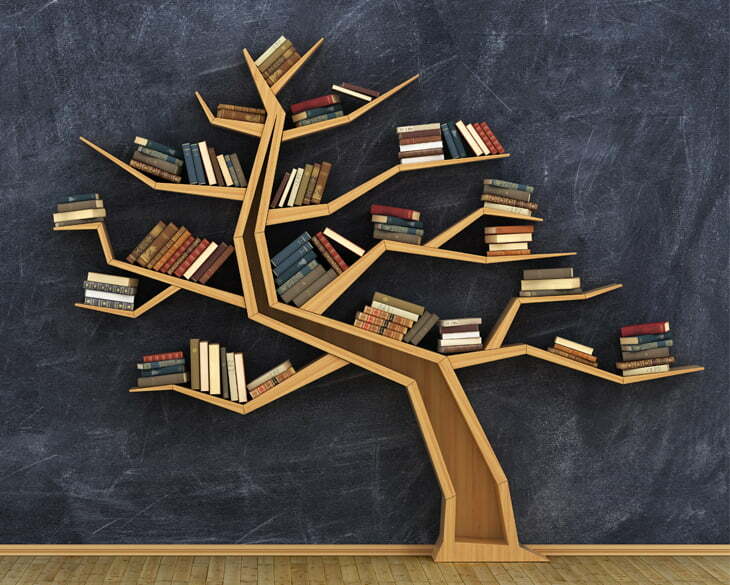 Calling all budding writers, book lovers and creatives! Make 2019 the year you finish that story and uncover your own unique writing habits through a hands-on workshop event on the Gold Coast! Storyfest Writers’ Workshops are facilitated by Inside Voice aims to make your ideas work for you. From character and setting, scheduling and mind-mapping, explore different methods to harness your ideas, burst through writers block, and develop strategies for going the distance! 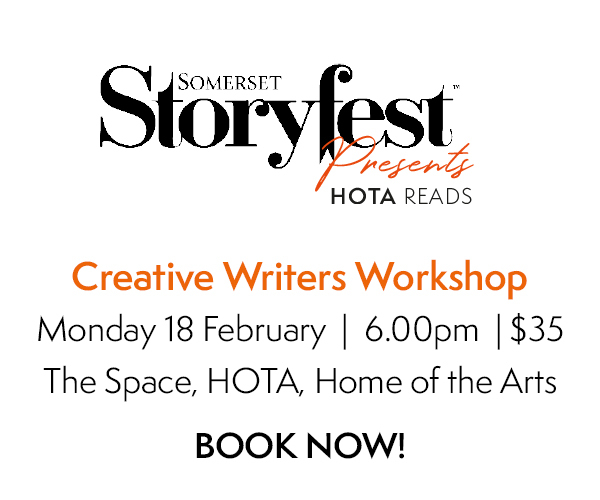 Monday February 18 at 5.30pm at HOTA – Home of the Arts.